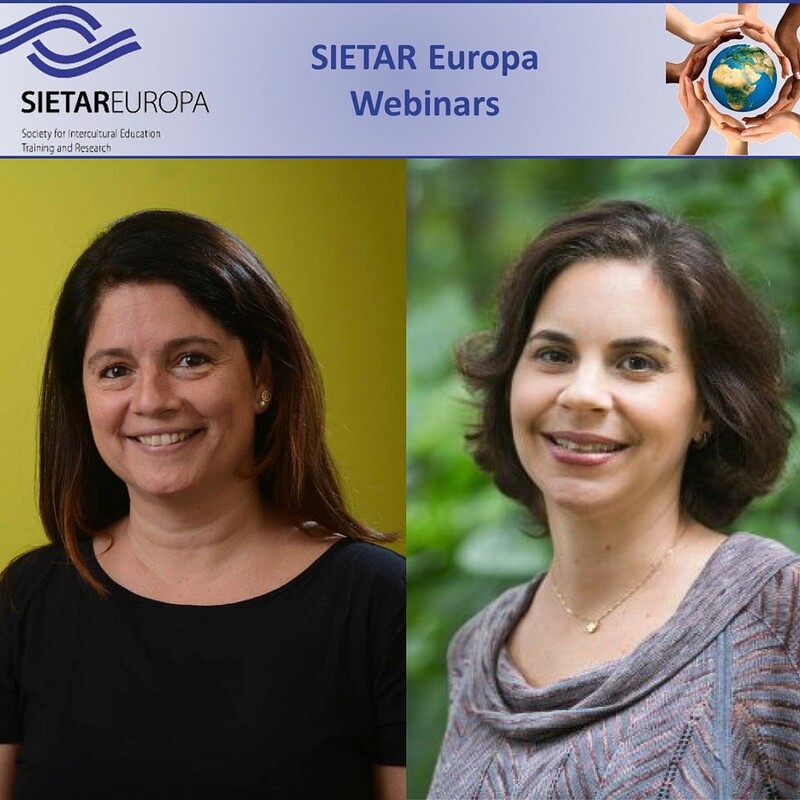 February 2017, SIETAR-Eruopa Webinar “Intercultural Coaching: a self-developmental tool to help expatriates enhance intercultural intelligence” With Roberta Raffaelli The goal of this session is to bring some insights and practical information to the intercultural community of how coaching is the perfect combination to intercultural trainings for expats. At times, intercultural training sessions are quite overwhelming, making it necessary for the participants to break the content into smaller parts to “digest” little by little. The presenters will share the frameworks used with their clients that help them build bridges across different cultures by designing new behaviors. Coaching provides a journey of increasing self-knowledge as the first step to being open to know and understand the other. .